The two men that won World War 2. Charles Sorensen and Henry Kaiser the masters of mass production. Mass production of truck, tanks and aircraft and anything else needed. 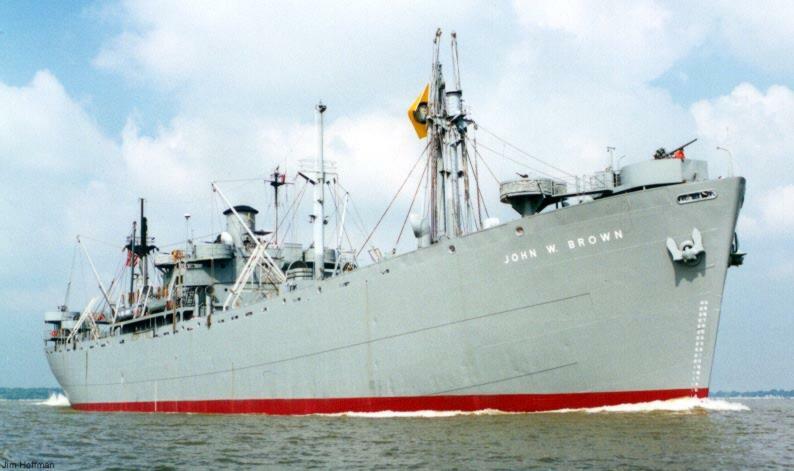 Invented the liberty ship and invented a way to make factories and steel mills pop-up in mere days. Without their industry the American giant would not have arisen to face its enemies. Who are the men of today that will step up, help us face the threats of today and make the world of tomorrow?